MIPIM is the premier real estate event, gathering the most influential players from all sectors of the international property industry for four days of networking, learning and transaction.  The UK Government presence at MIPIM will be led by the Department for International Trade’s (DIT) Capital Investment Directorate. DIT will be supported by several other Government Departments and agencies including the Ministry for Housing, Communities & Local Government (MHCLG), Office of Government Property (OGP) and Homes England. The UK Government will demonstrate the UK’s offer to the global property and real estate industry. Leading figures from the UK will join senior representatives of international developers, investors and advisers to discuss a host of hot topics in the sector. 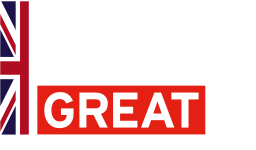 Our programme will engage directly with investors on government policy and present the whole of the UK as the prime location for capital investment of foreign real estate capital. Working with our programme partner the British Property Federation, we will showcase a range of investment opportunities, including the launch of new portfolios focusing on investor-ready projects from across the UK. Join us at the UK Government Pavilion for a 3-day programme of talks, debates and panel sessions featuring leading figures from the private sector and senior government officials. To find out more and view our programme click here.